"It had a distinct bright centre, much like a bright star, indicating an object shedding light trails, spiraling and fattening out from it," ABC quoted one witness, James Butcher of Canberra, as saying. "The effect lasted only two or three minutes, moving and descending quickly out of view." 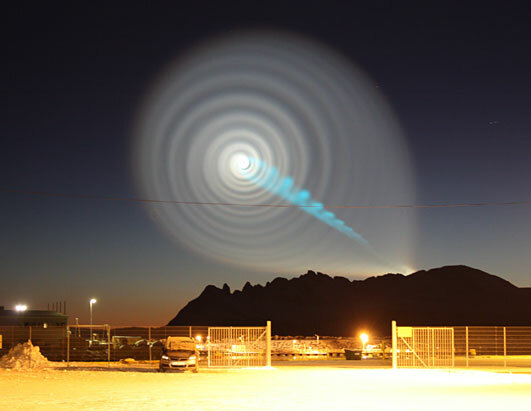 "The fact that you've got the rotation, the spiral effect, is very reminiscent of the much widely reported sightings from Norway and Russia last year, which both turned out to be a Bulava missile which was being adjusted in its orbit," Geoffrey Whyatt of the Sydney Observatory told ABC. "So possibly a rocket, I would say, having some sort of gyroscopic stability rocket fired on its side." 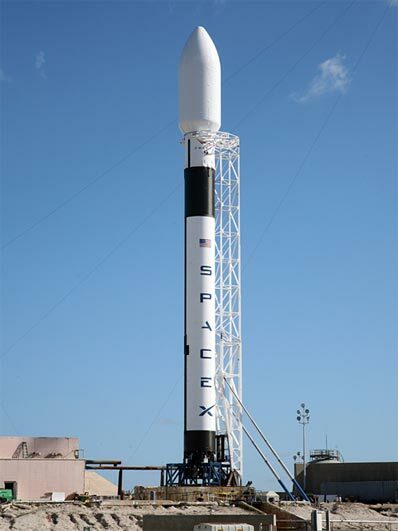 Authorities are claiming the object to be a Falcon 9 rocket launched by Space X (Space Exploration Technologies) a private company. Space X has neither confirmed or denied this to be their rocket malfunction. 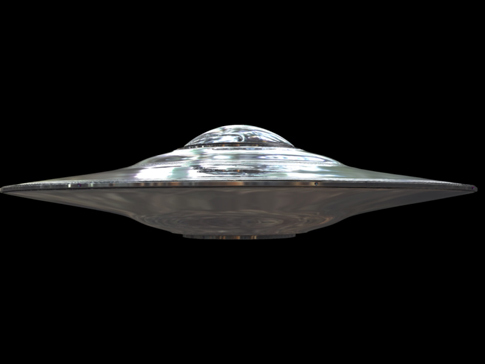 However, to us at Arcturi, the object sounds just like another inter-dimensional portal opened up by the extra terrestrials. Omg, it's a missle guys. You can see the smoke spiral and even the point of orgin.